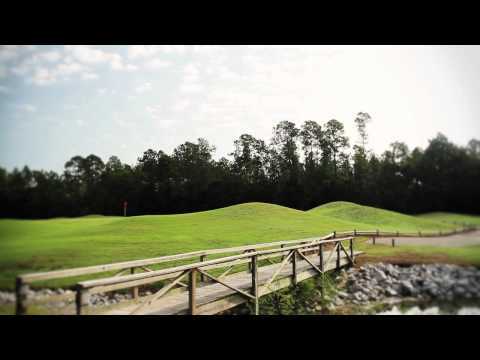 Since 1987, the Craft Farms resort and residential community in Gulf Shores has been home of the Cotton Creek Club and its championship layout designed by golf legend Arnold Palmer. This 18-hole masterpiece is a pleasure to play 12 months a year. Overseeded wall to wall, the winter/spring golf package finds Cotton Creek looking its best. Featuring rolling hills, glistening lakes and well-positioned bunkers, Cotton Creek's layout is challenging but fair, giving golfers of all skill levels a chance to card a good score while experiencing the beauty of Craft Farms. 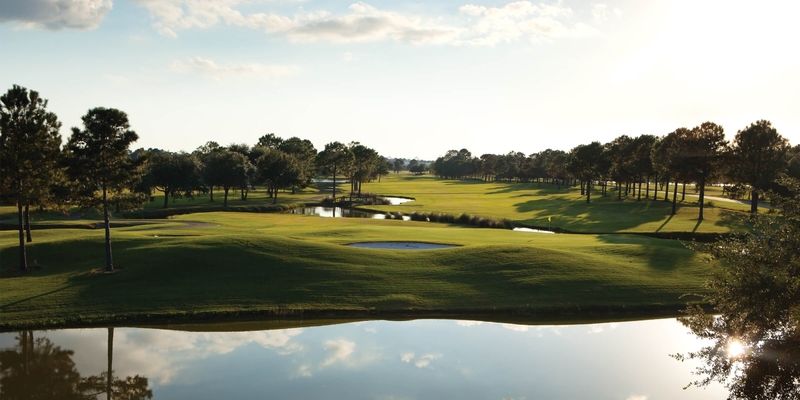 The course plays a little over 6,000 yards from the whites, 6,600 from the blues and for the long hitters, Cotton Creek's gold tees present a layout over 7,000 yards. Please call 251-968-7500 for current rates. Craft Farms is located in Gulf Shores, Alabama, just minutes from the Gulf of Mexico and a short drive from Mobile Alabama, and Pensacola, Florida. Access to the area is convenient from I-65 or I-10. 1. Take Highway 59 South to Gulf Shores. 2. Craft Farms is located on the east side of the highway, one mile north of the Intracoastal Waterway Bridge. Call 251-968-7500 for rates and tee times. Contact Craft Farms - Cotton Creek Club at 251-968-7500 for more information and details on holding a golf outing at the course. Contact Craft Farms - Cotton Creek Club at 251-968-7500. Contact Craft Farms - Cotton Creek Club at 251-968-7500 for onsite or nearby dining options. Watch the Craft Farms - Cotton Creek Club Video. This profile was last updated on 10/24/2018 and has been viewed 10,083 times.